Comments: Rockland!End Unit! To Be Built. 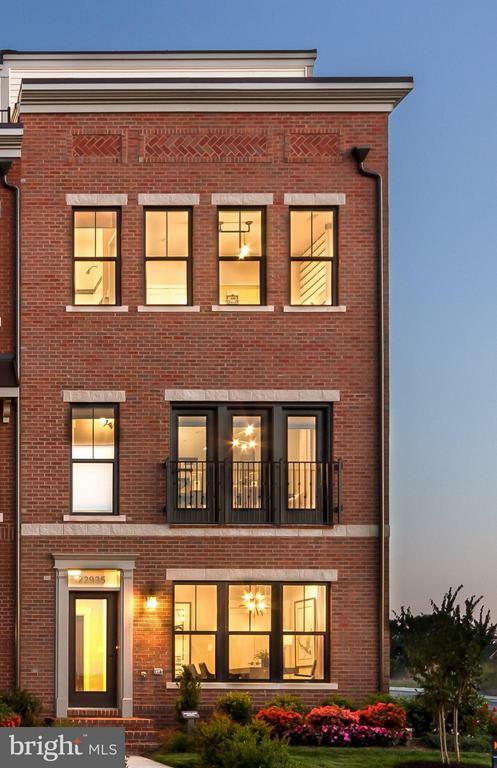 Steps away from Brambleton Town Center, 2988 sq ft of living space. Private outdoor Rooftop Terrace off the Loft. 2 car garage. End Unit. 3 Bedrooms, 2 Full and 1 Half Baths. Rec Room Ground Floor. Great Room 2nd Floor. Stainless appliances, granite countertops, and much more. Visit the model at 22935 Sullivans Cove Square to view this home.